The quote has been resonating in my mind for the past few weeks. It speaks to being a good leader, someone that fosters humanity, transparency, courage, drive – its engagement actually. Less than 20% of employees show up for work engaged every day…..this speaks to the quality of leadership they are experiencing. What is this costing organizations daily/weekly/monthly/yearly? The costs are not just the costs that show up on your P&L sheet – they are people costs. Lack of engagement leads to low retention rates. People just get fed up and leave. 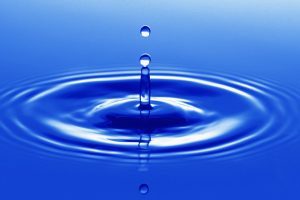 It’s a ripple effect….one drop that sends ripples through the organization. Low retention rates are key indicators of bad bosses, low engagement, and poor leadership. Low retention speaks to brand – the company brand. As a Talent Acquisition specialist I know that a company with a low retention rate makes for a nightmare of a client to recruit into. The brand – the Corporate Brand is damaged and with the help of social media it is quickly recognized and called out. Low retention rates speaks to poor leadership. It speaks to not caring – speaks to lost confidence – it is a failure in leadership. Without a change in leadership it won’t get better. If you are interviewing with such a company you can see it – look people in the eye and see if they are really happy to be there? Listen to the explanations of what a good day/bad day look like. Check social media for comments. Check LinkedIn to see how long the typical tenure of employees is. If the retention rate is low…..walk/run away…….get out before you even get in. 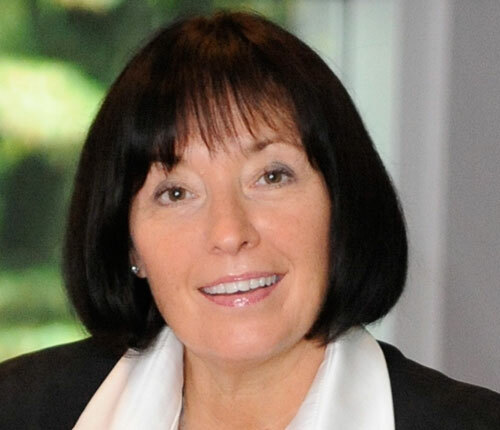 Loretta Biscaro Smith has worked with senior executives and organizations around the world. To be an effective, strategic business partner, Loretta built a reputation of asking tough questions to target bold, smart action. 5 Questions to determine: Are you a TRUSTED LEADER? Saying you have the courage to lead and actioning that courage are two very different things. Do you have the courage, the character required to be a true leader? Are you good at Figuring things out?